Amazon has been a leading online retailer for several years now, but that does not mean that it is not constantly on the lookout to break new ground. The retailer has recently begun growing more aggressive on the matter of mobile payments, noting that a large portion of consumers shop with their smartphones and tablets. Amazon is eager to embrace these consumers by providing them with comprehensive mobile commerce services and has plans to introduce a new system that will help make mobile payments more secure. 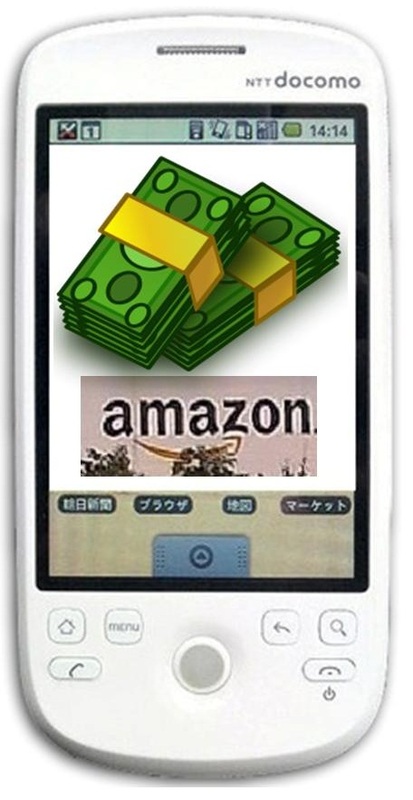 Amazon has been awarded a new patent from the U.S. Patent and Trademark Office for what it calls an “Anonymous mobile payments” system. According to the patent, the system is designed to allow consumers to pay for products using their mobile device, but these consumers will not have to reveal any personal information to those they are purchasing from. Amazon believes that this will provide consumers with a degree of security is largely absent from the current mobile commerce climate. Security is a major concern that many people have when it comes to mobile payments. Protecting a consumers financial information has become a top priority for companies engaging in the mobile commerce field, and several companies have successfully developed mobile commerce platforms that provide a high level of protection. Amazon, however, claims that anonymity offers the best level of peer-to-peer protection, claiming that its system is ideally suited for a digital economy where consumers often sell goods to one another. Anonymity has become a very popular trend on the Internet. Keeping personal information private has been an issue for many consumers over the past few years. Facebook, as well as other social networks, received a great deal of criticism due to their lackluster privacy features, allowing users’ personal information to be accessed easily. In mobile payments, privacy is a much more significant concern and Amazon is poised to address the issue as aggressively as possible.